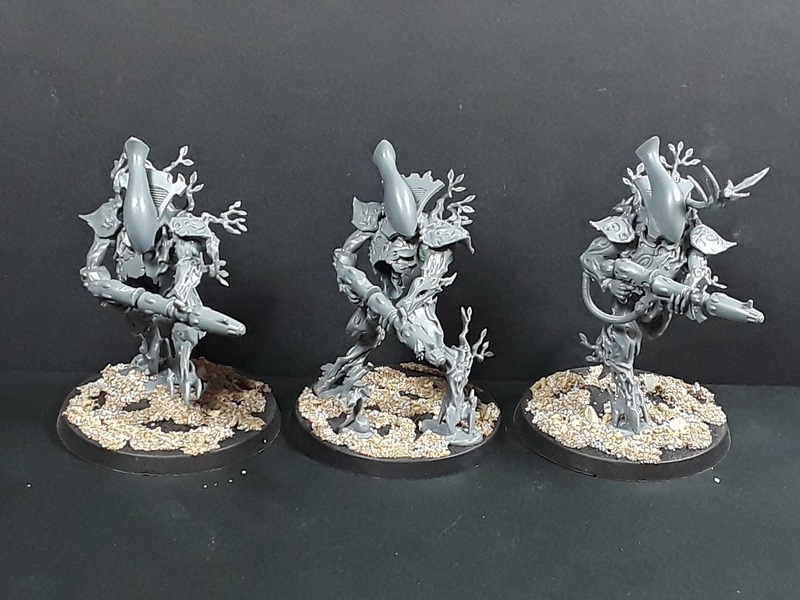 Mordian 7th Regiment: 40k Exodite Eldar - Initial Wraithguard models built! 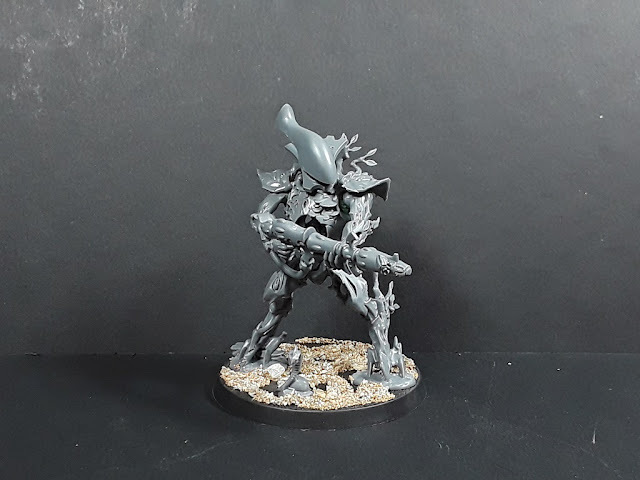 40k Exodite Eldar - Initial Wraithguard models built! 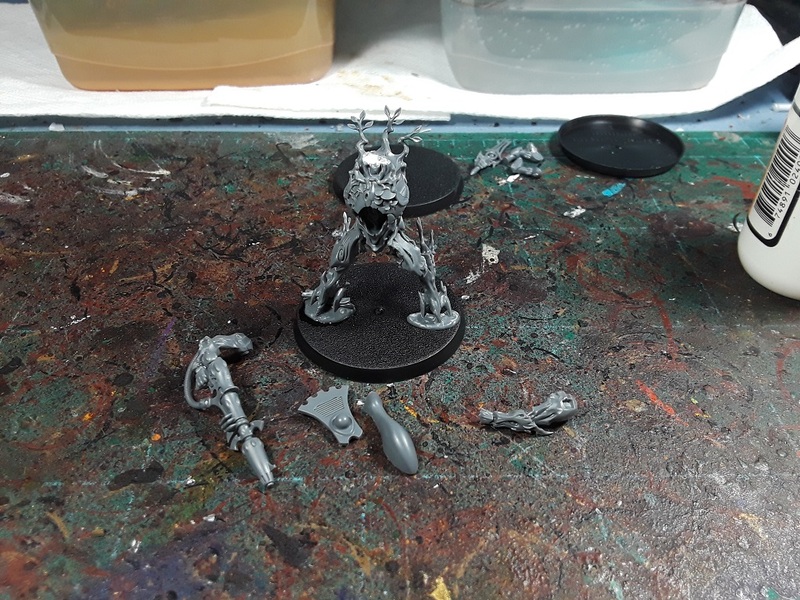 Some kits came in today that allowed me to get cracking on the first three test models for the Wraithguard units I have planned. 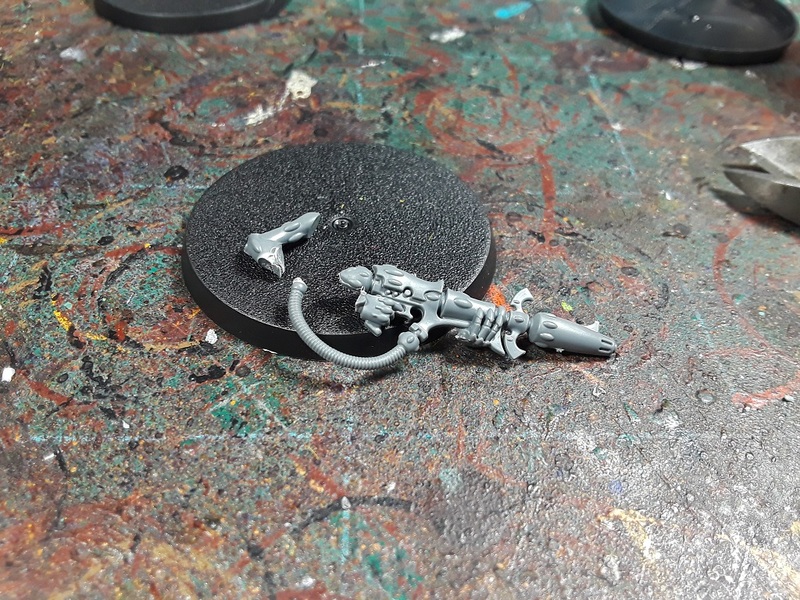 I knew I wanted to build something that had similar design cues to the Wraithlord from earlier, which meant figuring out how meld similar Eldar bits onto the Kurnoth Hunter bodies. After a bit of dry fitting and trimming it all came together surprisingly well! 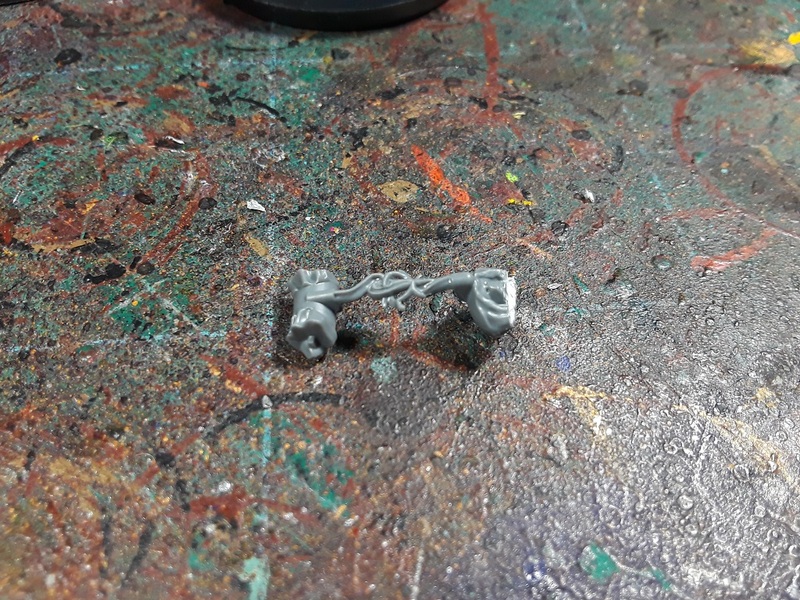 Started off by trimming down the "collar" from the Wraithguard kit, as I knew I wanted to continue the use of the Eldar heads mated onto the Sylvan bodies akin to the Wraithlord. Similarly, the neck was trimmed down a bit to accept the collar. The D-Cannon was carefully trimmed away from the arm, leaving the hand and hose intact. I pulled a likely-looking candidate arm from the Hunters kit and trimmed out the sword. 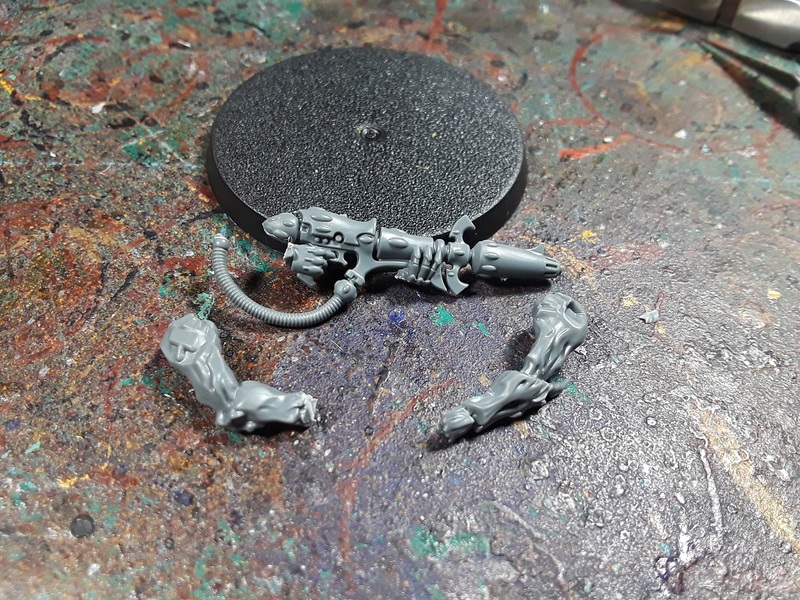 I found a reasonably straight left arm to match up with the D-Cannon's other fist and then did a bunch of dryfitting until I was reasonably sure all the pieces would go together (with the addition of a little greenstuff here and there of course). All the dry-fitting and pondering over the various bits paid off, and the initial test model ended up pretty much matching the vision I had in my head, and fit together surprisingly well - Better than I had expected, for sure! Impressive, I really like these conversions. Looking forward to seeing the whole army painted. Haha! Oh, indeed - It feels so wrong! Those are brilliant and yes it will have to be 15. Math demands it!!! Hah! That's what I figure too! Man, those look fantastic. Pretty much the ideal of Counts As: They're totally different from the original Unit, but it's still completely clear what they're being used as on the table. Thanks man! 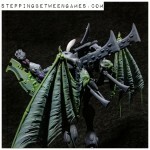 That's what I'm hoping for, that every unit will be immediately identifiable as it's appropriate craftworld counterpart! Also attempting to use 100% GW parts as an extra challenge... Oof. Even if they didn't go together that easily, they are still so beautiful that you make 15 of them regardless. Indeed - It's definitely going to happen. It all depended on how onerous it was to make the conversion, if it was a pain in the rear there may only have been 5, however they honestly go together so well making 15 doesn't fill me with dread! This is going to be an incredible army to see. I love how identifiable everything is. I think you’ve started my favorite conversions of the year. Thanks very much, John! High praise indeed! 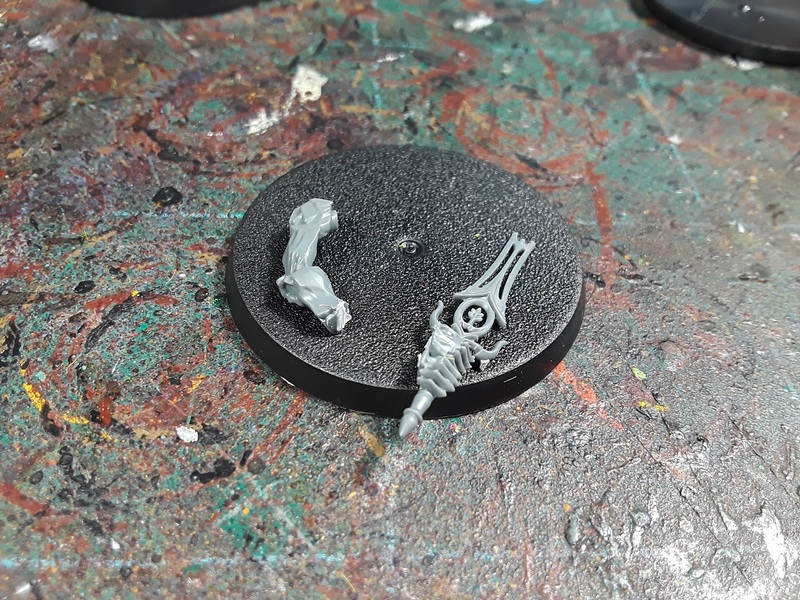 Brilliant execution, is there anything that can be done with the remaining Wraithguard bits? An inverse of what's left of the Kurntoh Hunters? 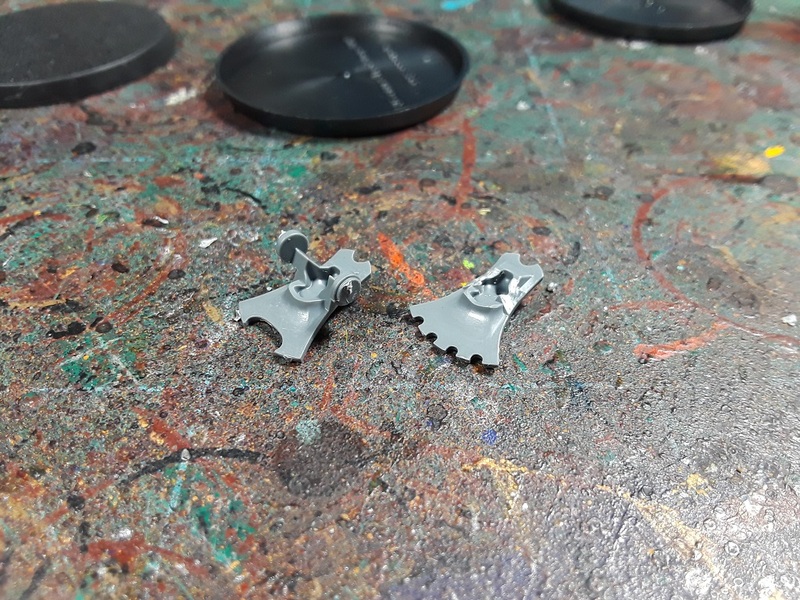 Some of the leftover bits are going to be rolled into other planned models (some of the loose eldar armor plates and the like). Not much remains of the hunters kit, the heads and weapons are about all there is... Surely some use will be found for 'em, though! Cheers! I was really happy with how the two kits work together!